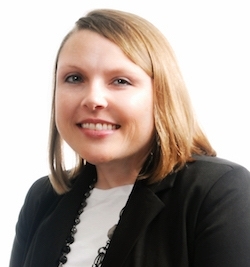 Courtney West has over 13 years experience in accounting and financial management. Prior to joining our firm in November, 2016, Courtney spent 9 years as the Manager of a group family medicine practice. Courtney assists our clients with bookkeeping, financial statements, payroll, sales tax, business tax, and income tax reporting. Courtney is also knowledgeable in the areas of medical office management and credentialing. Courtney graduated from Tennessee Technological University in 2005 with a Bachelor of Science Degree in Business Administration and a major in Accounting. During her time at TTU, Courtney worked with Companion CPA Group as an intern. After graduation, she became a full-time employee and worked for CCG until June 2007, before becoming a medical practice manager.